Jesus was buried by two of the most unlikely of disciples. 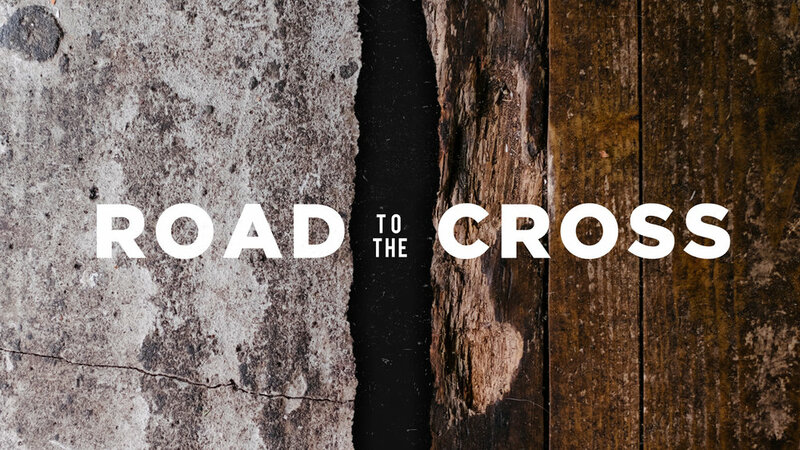 Pastor Pilgrim Benham teaches John 19:38-42 in our series “Road to the Cross” at Shoreline Calvary Chapel. Jesus was put to death on a Roman cross. Pastor Pilgrim Benham teaches John 19 in our series “Road to the Cross” at Shoreline Calvary Chapel. Jesus and Pilate were both kings—but only One would take our sins upon Himself. Pastor Pilgrim Benham teaches John 18-19 in the Road to the Cross series at Shoreline Calvary Chapel. Jesus faced the questions of Annas, Caiaphas, and the Sanhedrin and was faithful to answer, even as Peter denies his Lord three times. Pastor Pilgrim Benham teaches John 18:15-27 in our “Road to the Cross” series at Shoreline Calvary Chapel. Jesus is arrested by the cohort and yet is in complete control. Pastor Pilgrim teaches John 18 in our “The Road to the Cross” series at Shoreline Calvary Chapel. When life and the words of Jesus are confusing, where do you turn? Pastor Pilgrim Benham teaches John 16:16-33 in our “Last Words” series at Shoreline Church. What is the ministry of the Holy Spirit? 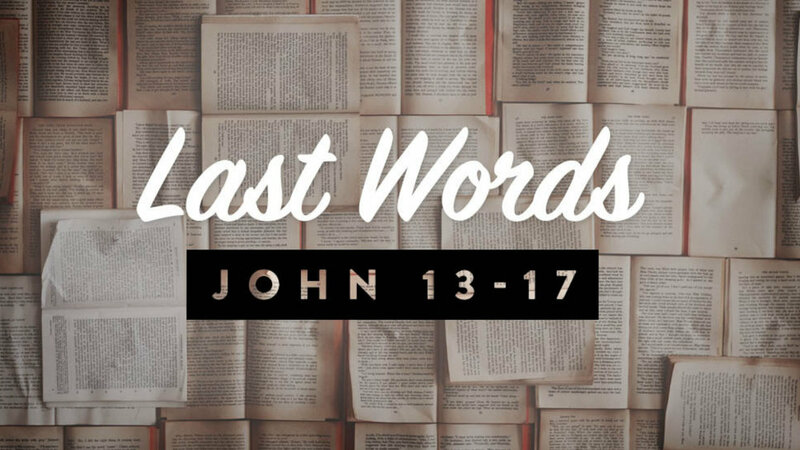 Pastor Pilgrim teaches John 16 as Jesus shares some of His last words with His disciples in our series “Last Words” at Shoreline Church. What does the world think of Jesus? Of His followers? Pastor Pilgrim teaches a sobering section of Scripture as we learn the world hates Jesus from John 15 in our “Last Words” series at Shoreline Church. How do we bear fruit as Christ-followers? Guest teacher Micah Sandowich teaches John 15:1-18 in our “Last Words” series from the Gospel of John! In a world of trouble, Jesus encourages us to set our hearts at ease. Pastor Pilgrim teaches one of the most beloved sections in Scripture in part 2 of our “Last Words” series from John 14. Jesus demonstrated His love to the 12 disciples in a way they never would have imagined! Pastor Pilgrim Benham teaches John 13:1-20 in the first sermon in the “Last Words” series from John 13-17 at Shoreline Calvary Chapel. The vision for 2019 is Run With Endurance! Listen to our special Vision Sunday here as the elders of Shoreline share a look back and a glimpse ahead. 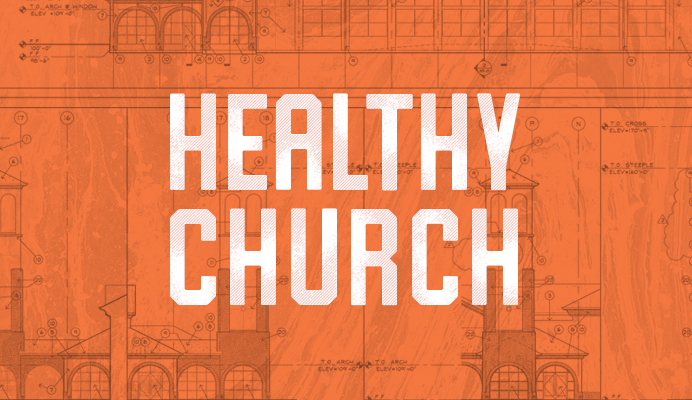 What does a healthy church look like? Pastor Pilgrim Benham teaches Acts 2:36-47 as we study the early first-century church in our “Healthy Church” series at Shoreline Calvary Chapel. Jesus is the Word made flesh! Pastor Pilgrim Benham continues part II of a three-week series called INCARNATE, at Shoreline Calvary Chapel. There were two groups who followed Jesus: the reverent, and the rebels. Who did Jesus give His life for? Pastor Pilgrim Benham teaches John 12 in our “I AM” series through the Gospel of John. Pastor Joe Harris teaches Ephesians 4:17-32 in a special message at Shoreline Calvary Chapel. In a world familiar with death, Jesus affirms that He alone is the resurrection and the life. Pastor Pilgrim teaches John 11:1-44 at Shoreline Calvary Chapel.